Want the convenience of storage in your own backyard? 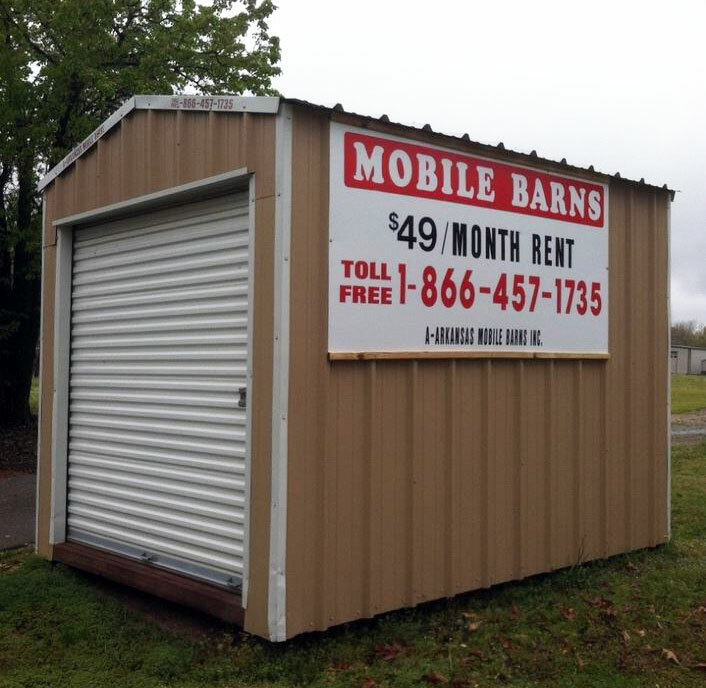 A Mobile Storage unit may be just what you need! 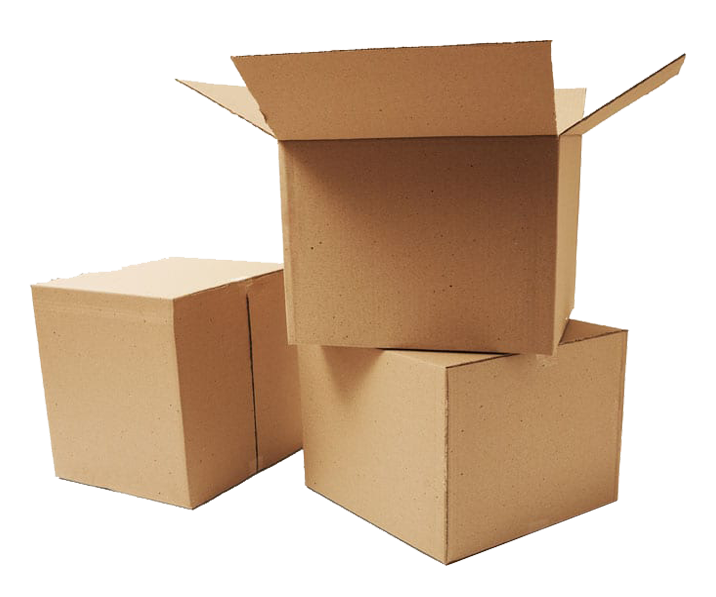 Call toll free at 866-457-1735 to schedule your delivery.